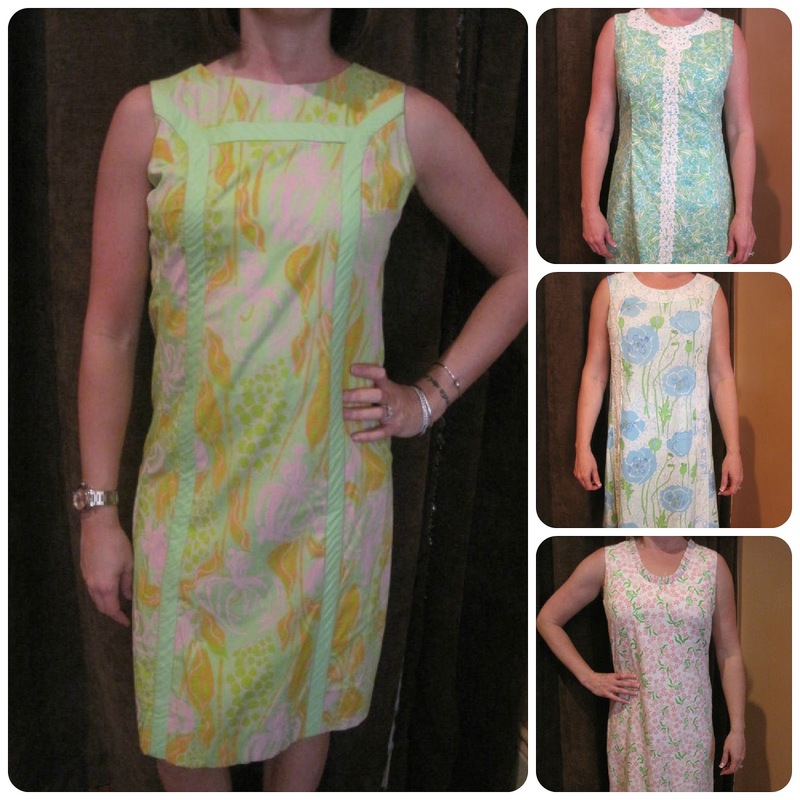 Southern Living: Preppy Style: Vintage Lilly Pulitzer for Sale! Vintage Lilly Pulitzer for Sale! 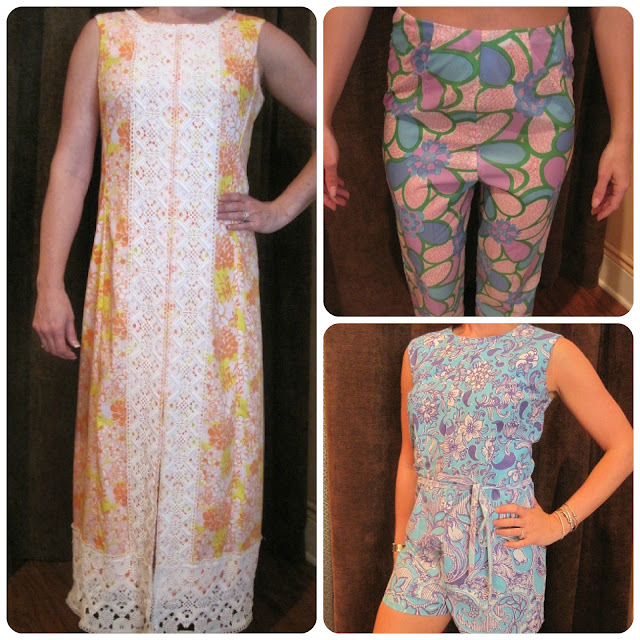 One of my good friends recently opened a shop that specializes in very high end vintage clothing which includes quite a few gorgeous Lilly Pulitzer finds. It's called of House of Phoenix and I encourage all you Lilly lovers, especially my collector friends, to go check out her site. 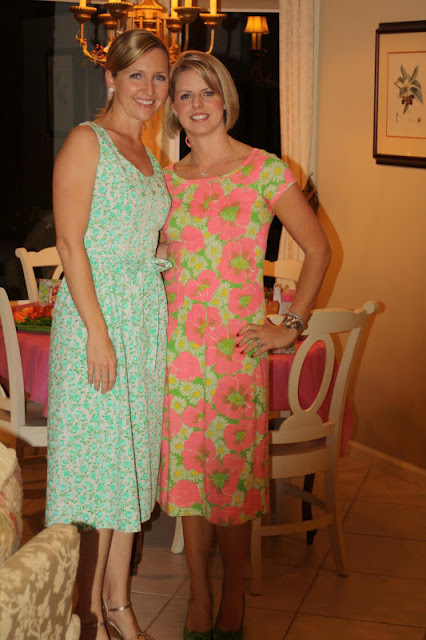 You might remember these dresses she brought to a Lilly themed party I had last year. Aren't they fabulous! Loren, the owner of House of Phoenix is in the pink dress. Here are just a few of the many, many items she has on sale in her shop and on-line. You can find a couple dozen vintage Lilly pieces from the 1960's through the 1990's including pants, dresses and pantsuits at House of Phoenix. Here are a few of her selections. 1970's Size 2 scalloped sundress Gorgeous! Hope on over to House of Phoenix. This is so fun! What a great shop! I love love love the dress in the very first photo. LOve! 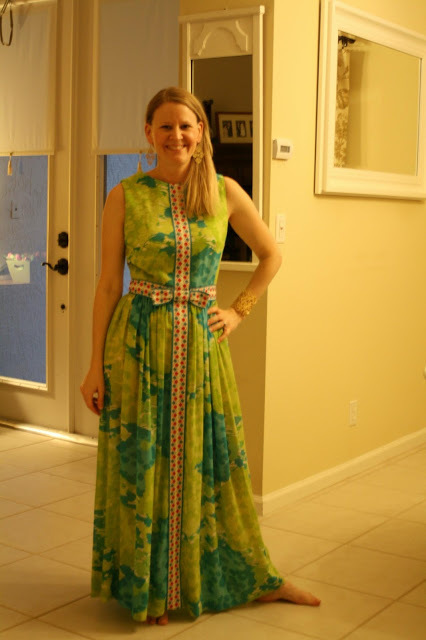 Those are great vintage Lilly dresses! How do I get in touch with House of Phoenix?